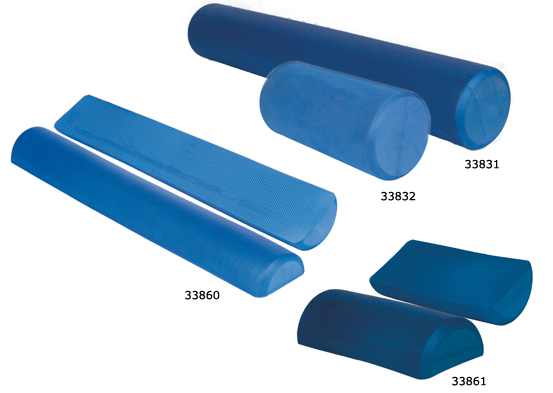 Foam Rollers are used for therapeutic exercises. 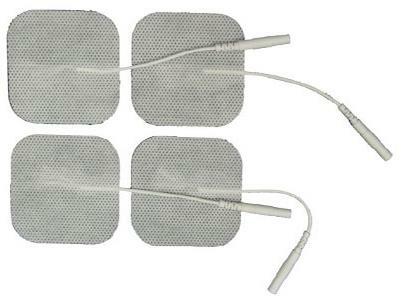 They can help with stretching, strength training, rehabilitation and balance exercises. Available in either full round or half round. 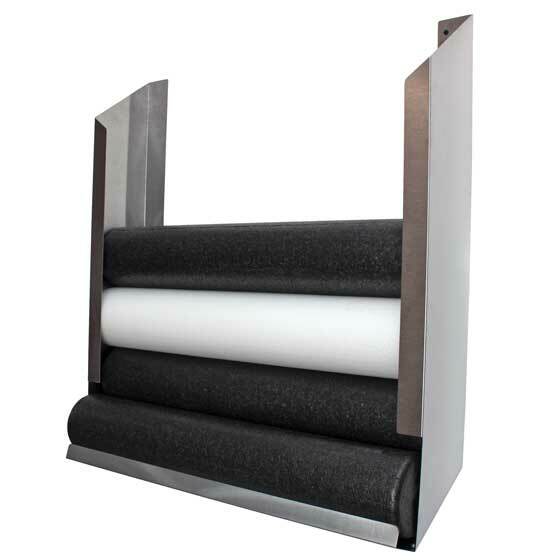 The lightweight white polyethylene logs are easy to clean, handle and store. 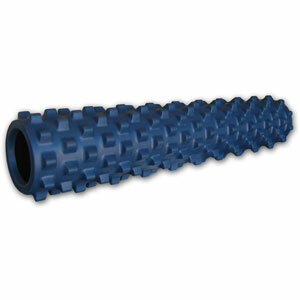 They also float and can be used in a pool for aquatic rehabilitation.